1. 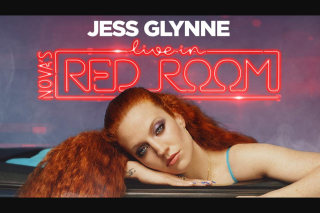 Promotion See Jess Glynne Live in the Nova’s Red Room Studio! 6. Age Restriction Entrants and any companions (if applicable) must be: 15 years of age or over. entry and must independently comply with these Competition Terms of Entry. February 2019 at a location disclosed by the Promoter at the time of winning. Valued at up to $100 each (incl GST). Valued at up to $1100 (incl GST). and absolute discretion of the Promoter, and will be revealed to entrants at the time of winning. will not be eligible for the travel part of the Prize and no additional Prize will be awarded. change. The Promoter takes no responsibility for any date or schedule changes. at the absolute and sole discretion of the Promoter. The winner’s name will be on the guest list. 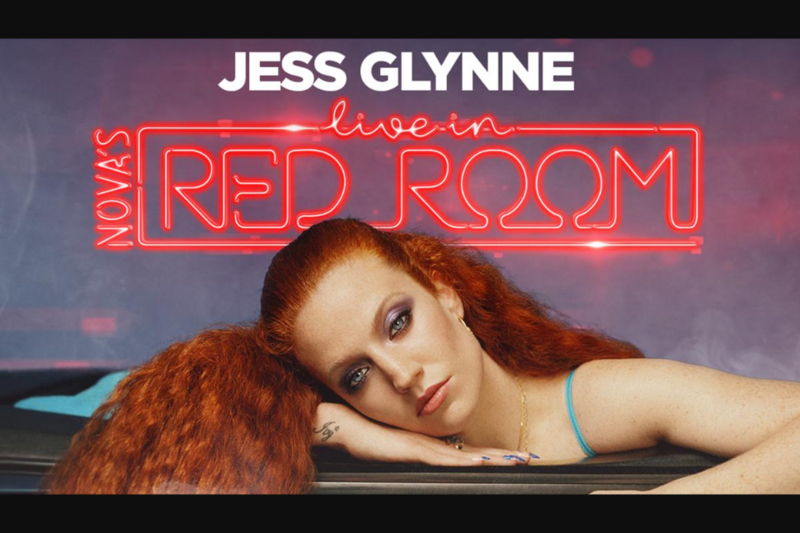 multiple ‘Nova’s Red Room with Jess Glynne’ promotions, conducted by the Promoter. the Prize for whatever reason.